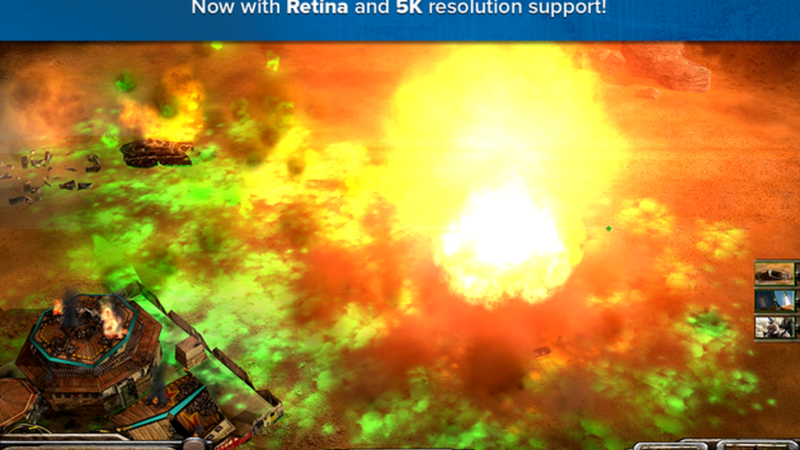 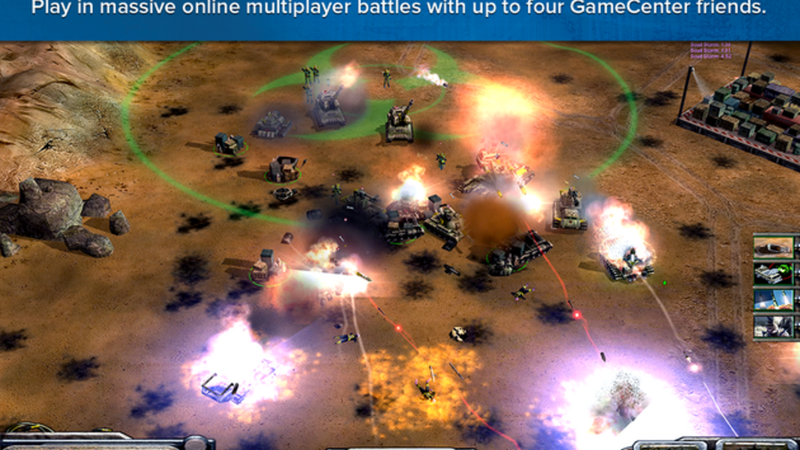 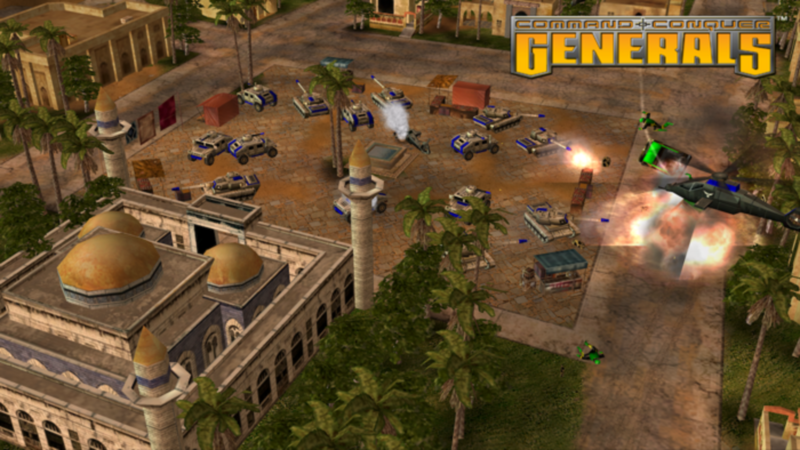 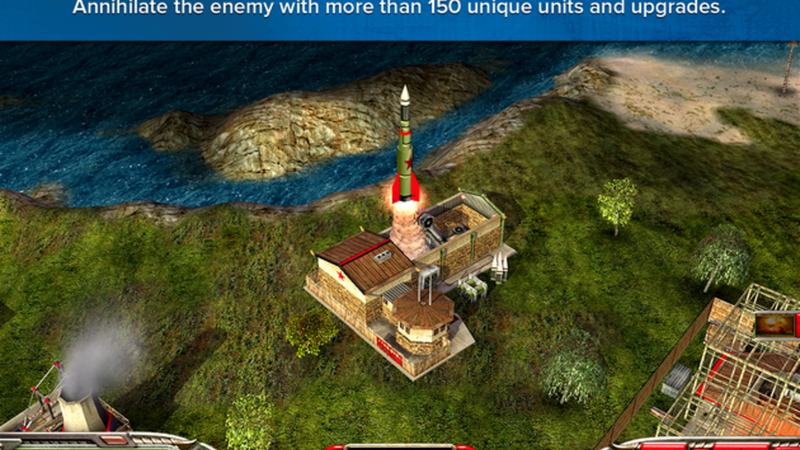 The genre defining Command & Conquer: Generals Deluxe Edition returns to the Mac, exclusively on the Mac App Store! 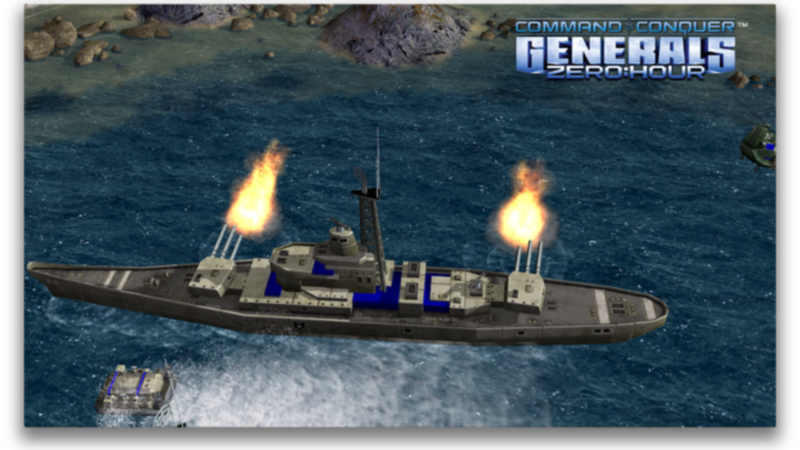 In a time of modern war, recent military aggressions around the globe have many nations worried. 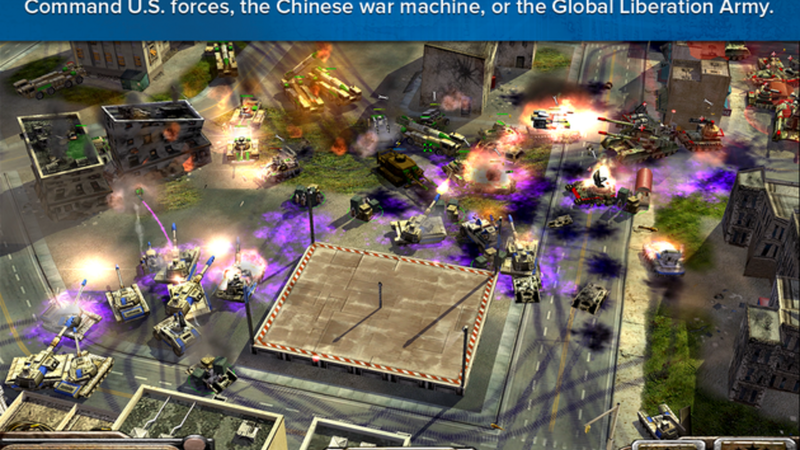 Between the United States, China, and the Global Liberation Army, tensions run high. 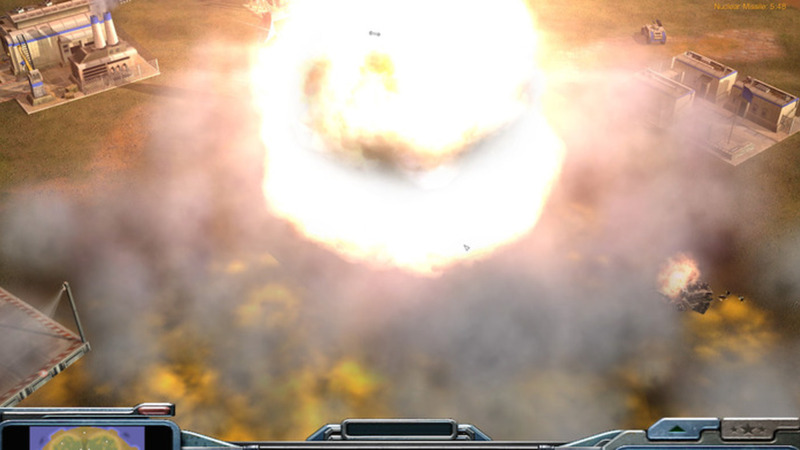 Their leaders profess no interest in escalating the situation, but words ring hollow when satellite photos tell a different story. 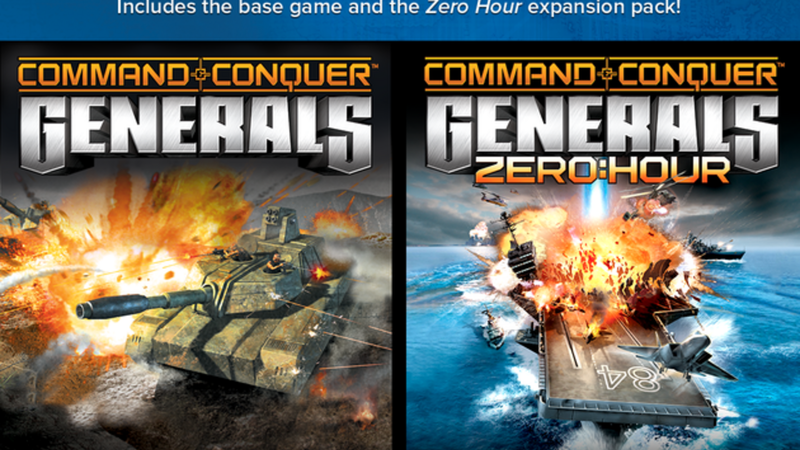 This award winning Deluxe version includes both C&C Generals and the stand-alone expansion Zero Hour!